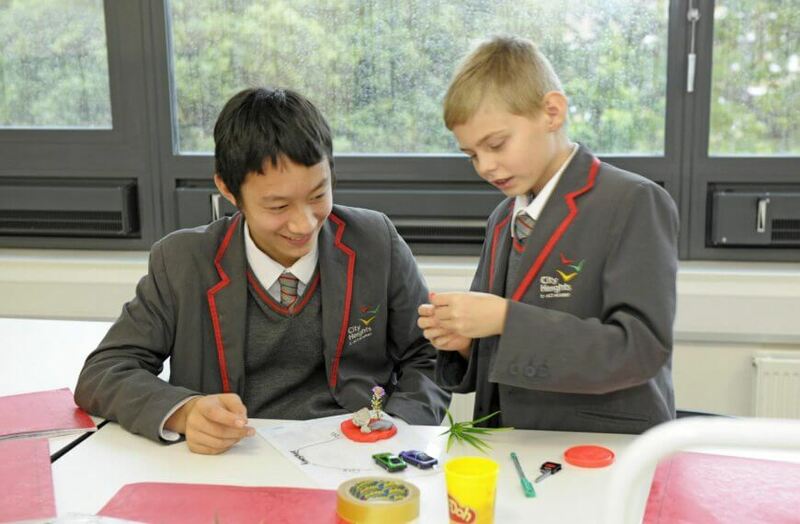 City Heights E-ACT Academy is a learning environment at the heart of its local community. 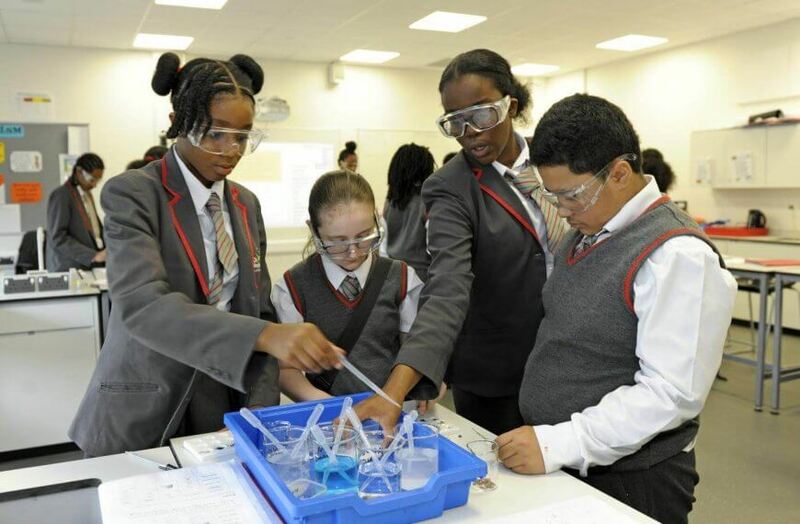 We promote care and respect and expect high standards in all aspects of academy life. A broad knowledge-rich curriculum. It is academic, rigorous and challenging, and designed with long-term memory in mind. 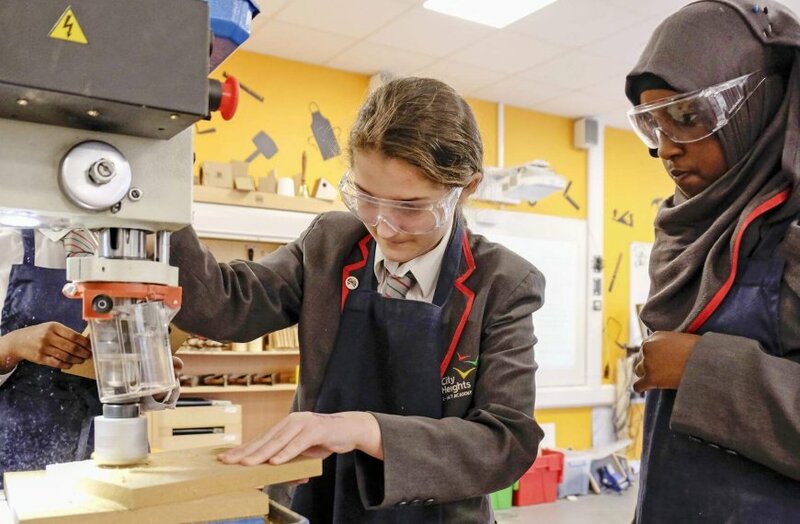 In Year 7 we place additional emphasis on Maths and English to ensure that all students secure confidence in these core subjects which will help them to access all aspects of the curriculum. 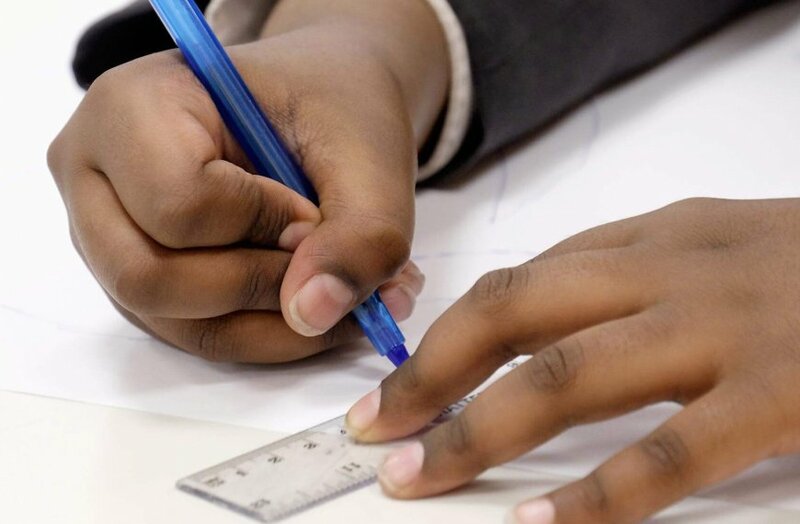 We provide catch-up support in reading, writing and maths for those students who have not reached age expected expectations by the end of their primary school education. Our specialism of languages also commits us to giving substantial curriculum time to learning Spanish with every student. We also give students the opportunity to study French alongside Spanish where appropriate. 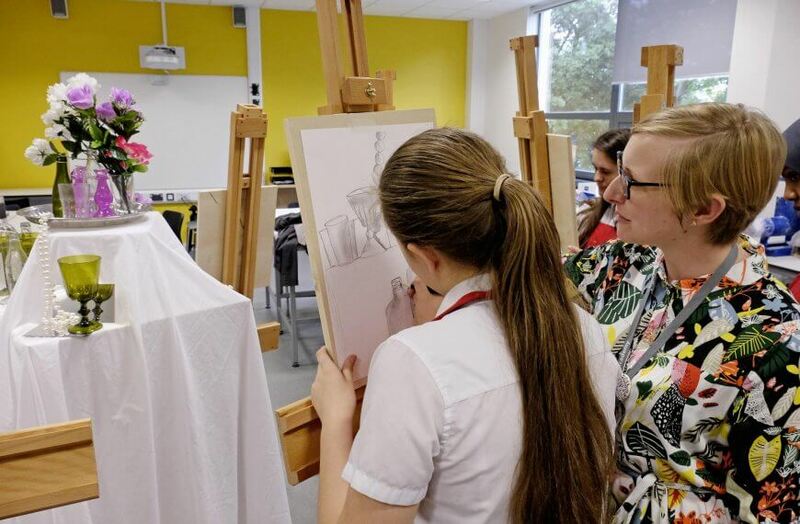 We will continue to review our KS3 curriculum to ensure that it offers our students the best chance of success at KS4. To ensure that we include key concepts and topics that will benefit our students throughout their time at City Heights and beyond. 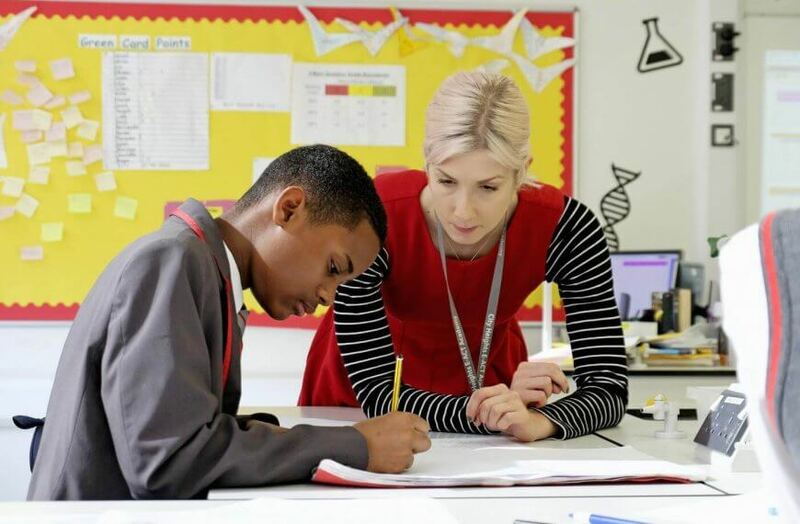 We will ensure that all curriculum areas have sequencing and interleaving within them to allow for long term memory change and the mastery of topics.